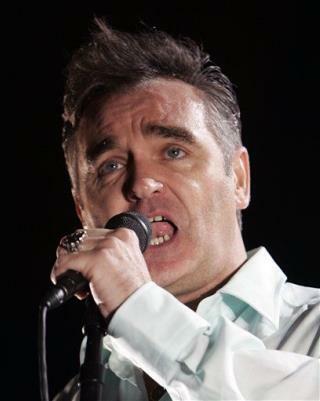 (Newser) – Another racism flap for Morrissey: The singer called the Chinese people a "subspecies" because of their treatment of animals, and he won't back off from the remark. "Did you see the thing on the news about their treatment of animals and animal welfare? Absolutely horrific," he says in an interview for the Guardian Weekend magazine. "You can't help but feel that the Chinese are a subspecies." In a statement made after the interview, Morrissey insists China's "animal abuse" is "indefensible." He's a bigot. Why sugarcoat it?